Editor’s note: In our online book club, we’re reading Jane Knuth’s The Prayer List…and Other True Stories of How Families Pray. 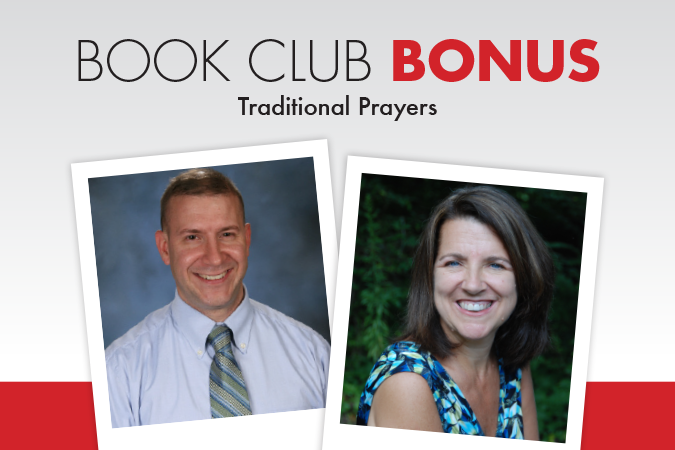 Each Tuesday through August 7, 2018, we’ll bring you Book Club Bonus Days—sharing additional stories of family prayer, continuing the weekly conversation, and more. Find all the book club posts here. Daily prayer with a large family is a bit like being a circus performer where one has to keep a bunch of plates spinning. Piety is not always the hallmark of the nightly rosary; while Mom kneels and I (Dad) keep my eyes closed (sometimes falling asleep), the four-year-old is making faces, the 13-year-old giggles, and who knows what the others may be doing. There is something new every night. But when we call the kids to the rosary, they all know that it is a time to both honor Our Blessed Mother and ask her to help us in our needs. Sometimes we get the full five decades in; other times it’s just one. But consistent, heartfelt devotion is present. John M. DeJak, an attorney, is President of Father Gabriel Richard High School in Ann Arbor, Michigan. Recently, he co-edited With God in America: The Spiritual Legacy of an Unlikely Jesuit. His articles have appeared in Chronicles, The Bellarmine Forum Magazine, GILBERT, and the St. Austin Review. He and his wife Ann and their eight children live in Saline, Michigan. At end of the day—or even at the beginning or middle—can I trust myself to guide our family in prayer without passive-aggressively (or, on a bad day, righteously and overtly) pressing my own agenda? Probably not. That’s why when our family—mom and two teen-aged boys at home now—prays, it’s grounded in the prayers of the Church. I know what I think is best to pray for and what everyone needs, but who am I? Not God, for sure. 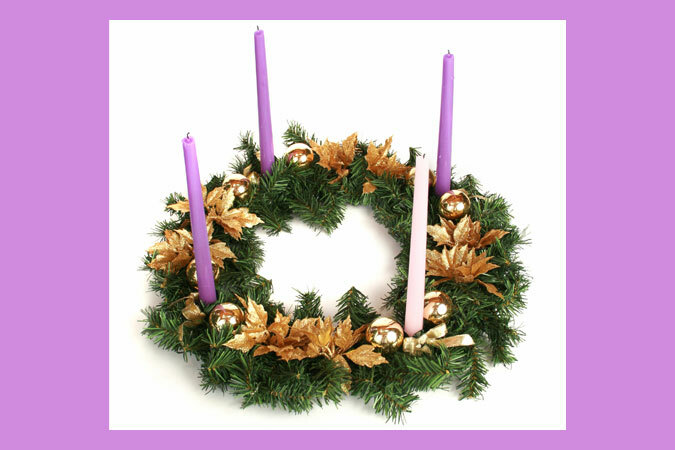 So when we pray together—at the beginning of our homeschool day or during Advent or Lent—we let the Holy Spirit lead our prayer through the Church’s prayer. 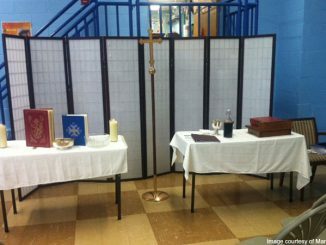 We do a version of Morning or Evening Prayer that’s being prayed by Catholics all over the world. It’s through those Psalms, Scripture readings, traditional prayers, and lives of the saints that we see our lives as if through a prism, letting the Spirit—not our own opinions and desires—focus and lead us where the Lord would have us go. Amy Welborn is the author of Loyola Kids Book of Saints, Loyola Kids Book of Bible Stories, and more than 20 other books for Catholic children, teens, and adults. A former catechetical leader, she has a passion for inspiring children to understand their faith at a deeper level and for helping them live their faith with confidence and joy.